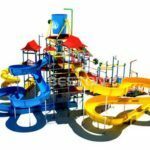 Get new thrill rides for sale from Beston Amusement Rides for your amusement park, funfair in Australia. 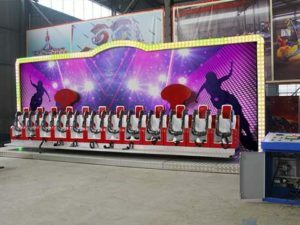 Beston manufacture new thrill rides with small and large size. 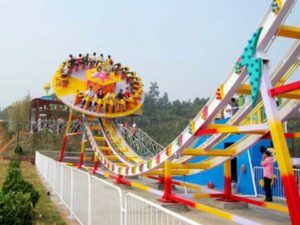 Such as roller coaster rides, swing tower rides, disco rides, carousel rides, kids excavator rides and robot rides for kids. All thrill rides from Beston are made of high quality materials and equipment with safety belts and harness as required. Beston also supply customized service on different types of new thrill rides. Welcome to buy your thrill rides for sale from Beston Factory.